The body of 20-year-old Indian-origin student Gurdeep Hayer has been found in Manchester city centre, eight days after he went missing, UK police said on Tuesday. The body was found in River Medlock in the city centre of Manchester yesterday and was identified on Tuesday as that of Gurdeep, who was missing since January 2. 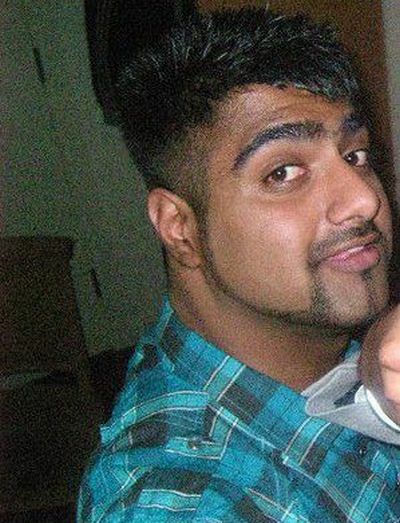 The police said the search for Gurdeep had been called off after the body was discovered. No further details were available on the circumstances related to his death. 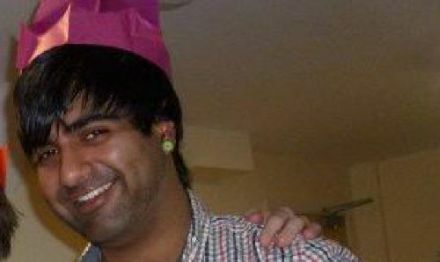 Earlier in the day, police officials said that some headway had been made by questioning a taxi driver who collected Gurdeep from outside the Sankeys nightclub shortly after 2.15 am on January 2. Gurdeep directed the taxi driver to take him to an address in the Rusholme locality of Manchester, but got down before reaching the address. The police said that as the taxi was driving down Hathersage Road in Longsight a few minutes later, Gurdeep asked the driver if he could stop the taxi where they were, as he wanted to get out. The taxi driver obliged and Gurdeep then paid his fare and got out of the taxi on Hathersage Road, close to Victoria Baths. Gurdeep's mother, Peramjit Kaur, became concerned after her son did not return home as planned on January 3 and reported Gurdeep missing two days later.